Exclusive Motors, Bentley’s official distributor in India, launched the Bentley Bentayga V8 at a starting price of INR 3.78 crore (ex-showroom Mumbai) today. 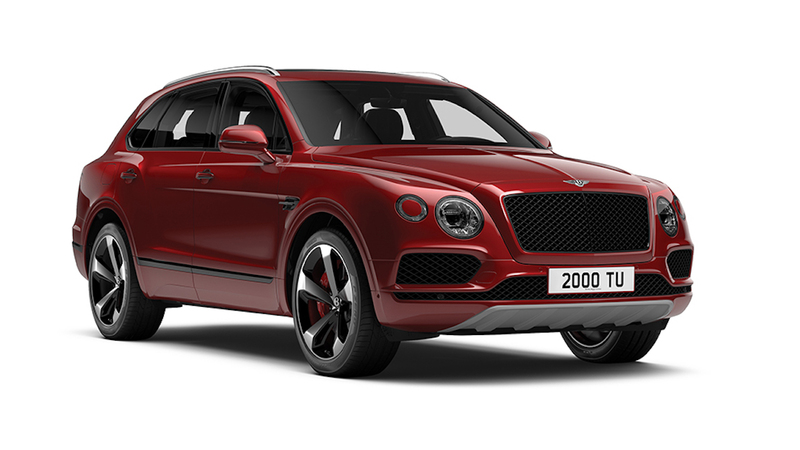 The Bentayga V8 is a "cheaper" alternative to the Bentley Bentayga (W12). The Bentley Bentayga V8 can reach from 0 to 100 km/h in 4.5 seconds. As the name suggests, the Bentley Bentayga V8 employs a 4.0-litre twin-turbocharged V8 petrol engine that produces 404 kW (550 PS) at 6,000 rpm and 770 Nm of torque at 1,960-4,500 rpm. The engine channels power to the wheels through a ZF 8-speed automatic transmission. A permanent AWD system with 40:60 front-to-rear torque split is included as standard, in case power is required at the front too. A 0-100 km/h sprint in the Bentley Bentayga V8 takes 4.5 seconds, 0.4 seconds slower than the Bentley Bentayga V12. While the V12 model can go up 301 km/h, the V8 model maxes out at 290 km/h. 21-inch wheels are standard, but customers can go for 20-inch wheels or 22-inch wheels based on personal preferences. In all, there are 11-wheel designs available to choose from. Steel disc brakes are standard, but carbon-ceramic brakes are available optionally. Key exterior features include signature four round LED headlamps, large matrix grille, Tornado red brake calipers and twin-quad exhaust tailpipes. Inside the V8 model several new features including a wood and hide steering wheel, carbon-fibre interior panel finish and cricket ball leather colour inspired by the deep chestnut hue of a new cricket ball. 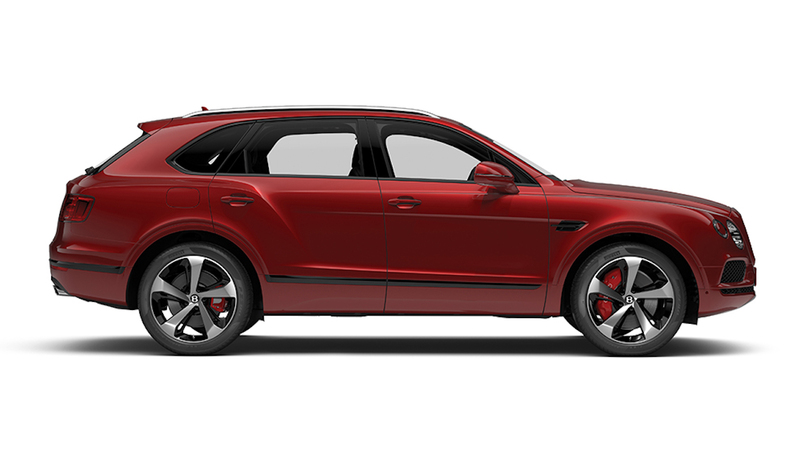 The Bentley Bentayga V8 is available with 11 different wheel designs. 8-inch touchscreen infotainment system with a 60GB HDD and navigation, 10.2-inch Bentley Entertainment Tablet for rear-seat passengers, night vision and head-up display are the Bentley Bentayga V8's technology highlights. There are three different sound systems available: Bentley Standard Audio, Bentley Signature Audio and Naim for Bentley Premium Audio. The latter is a 1,950-watt, 18-speaker system, and the most powerful one. The Bentley Bentayga V8 is available in India in 4-, 5- and 7-seat versions.